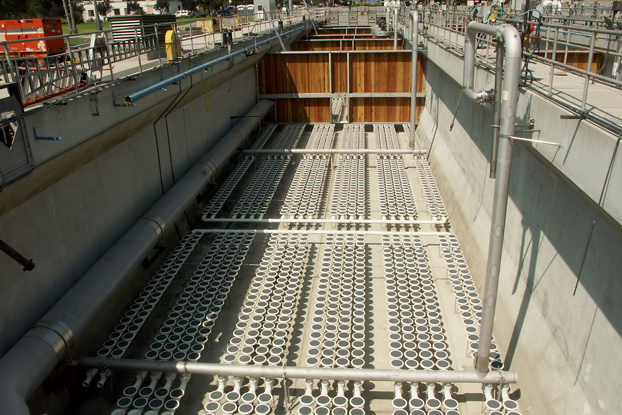 The Nitrogen Removal Conversion Project to modify the secondary treatment facilities at LAGWRP allowed operation of an improved treatment process to reduce the amount of nitrogen in the plant discharge. 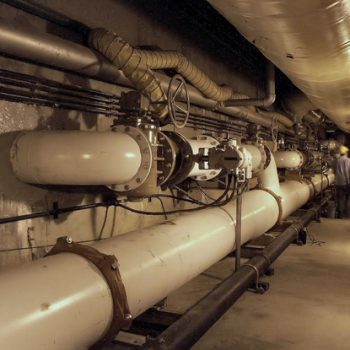 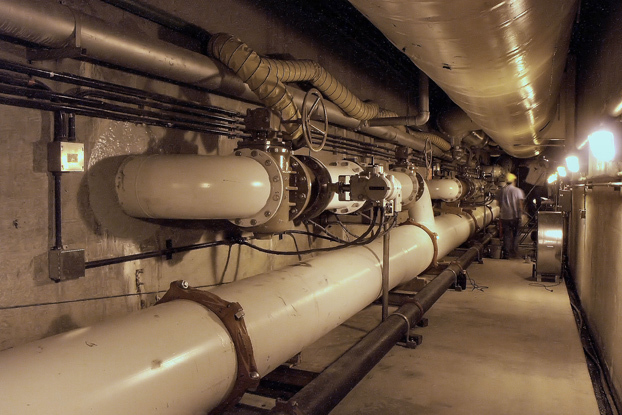 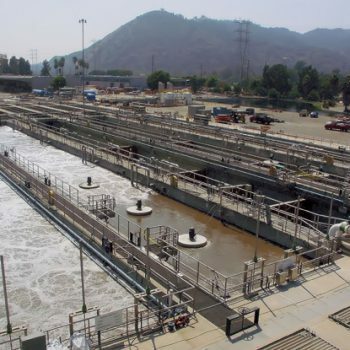 During this modification most of the secondary treatment equipment, such as air diffusers, pumps, piping, valves and meters were removed and replaced, including the installation of new “state of the art” floating mixers, all the while maintaining the plant in near full operation. 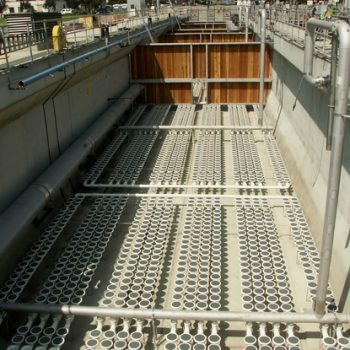 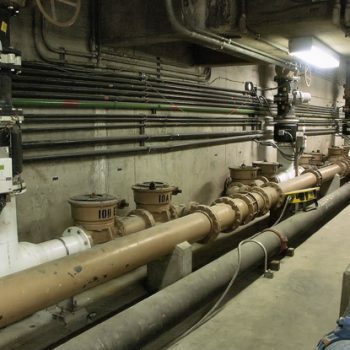 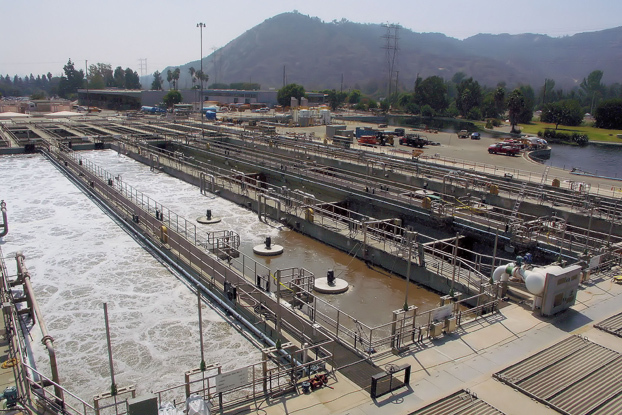 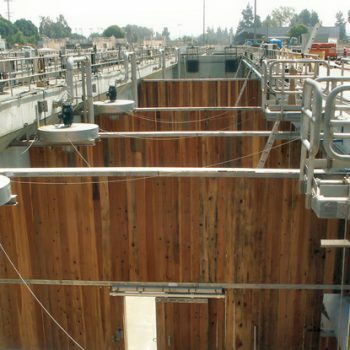 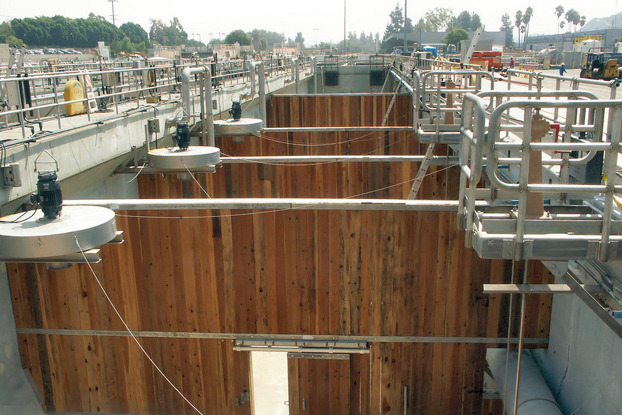 Griffith Company constructed a complex, highly technical treatment plant conversion project while keeping LAGWRP on-line and processing 20 million gallons of wastewater per day. 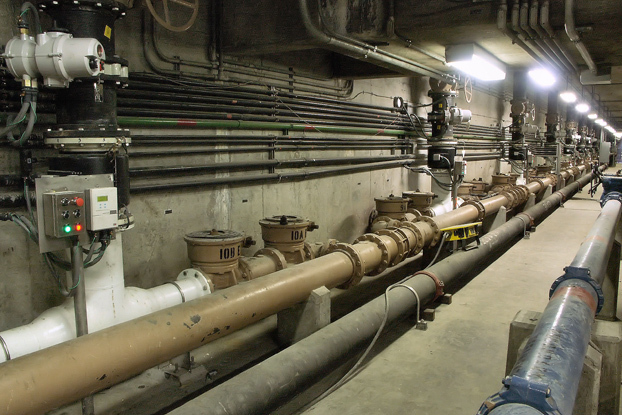 We were able to mitigate issues of material availability with proactive solutions and creative scheduling while maintaining the integrity of the specifications and the City’s regulatory mandates.